a part of the pool is under the 2nd story... allowing you to swim but avoid direct sunlight... for those who are sensitive & fair-skinned. Reduced Rates 4/8 - 4/18 5 Star Luxury Family Condo! Featured on Hgtv! So you're pondering a trip to Orange Beach? 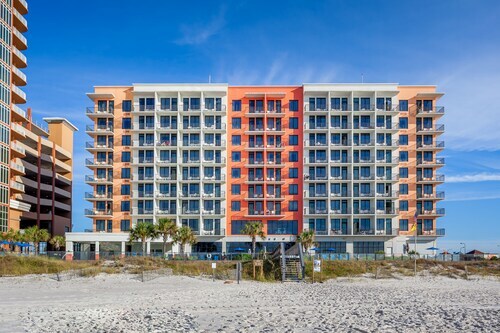 If you want a place to call home that's located near some well-known Orange Beach attractions such as The Wharf, just go to Orbitz, choose your travel dates, and voilà! 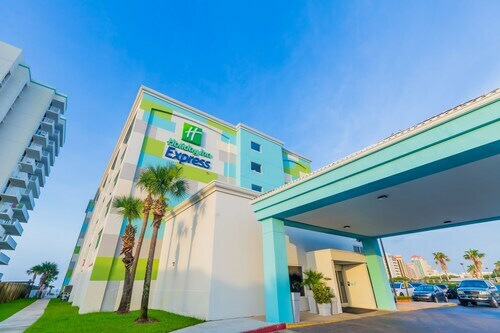 Look through the list of hotels and other accommodations to find those that are close to everything you want to see and do. We make it easy to find a convenient flight into Pensacola, FL (PNS-Pensacola Intl. ), which is 27.4 mi (44 km) from the heart of the city. Find your ideal flight in a flash by using the filters on our site to narrow down your search. 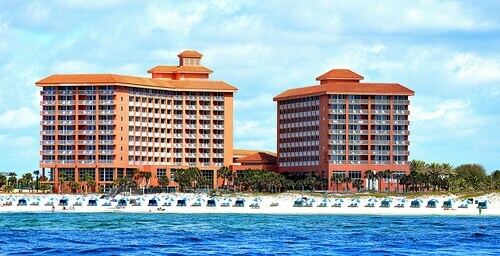 Go for a swim when you stay at one of these Orange Beach properties, appreciated for their pools. Condeaux on the Beach Ii~few FEB $59/nts ~ Booking Spring Fast~great Rates!! What's the Weather Like in Orange Beach?